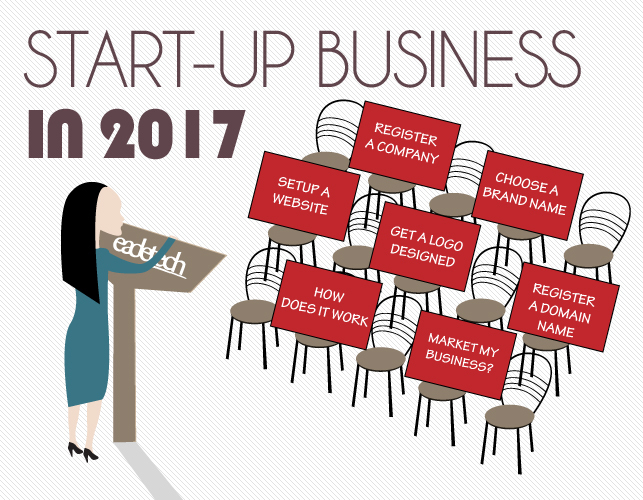 Start-up business in 2017 So, maybe you’re thinking in 2017 could be the time to start a new business. Perhaps you’ve had a great business idea, but don’t know how it will all work and need some guidance? These simple steps will help you in knowing how to start a new business and the angles needed for you to make it work. You may have a great business idea, but don’t know if it would really work. The best way here is to analyse the activity of the current market. Go online and search on google for something relating to your target market and see if you can find potential competitors to see what they are doing. Perhaps your idea is niche and therefore not matching any of the google results. How you will run the business? Can you run this on your own or will you need other people on board? Do you need funding for this or are there very little overheads? Business Plan. The princes trust has some top tips to help you and they have an enterprise plan to give you skills, tools and the confidence to be your own boss. 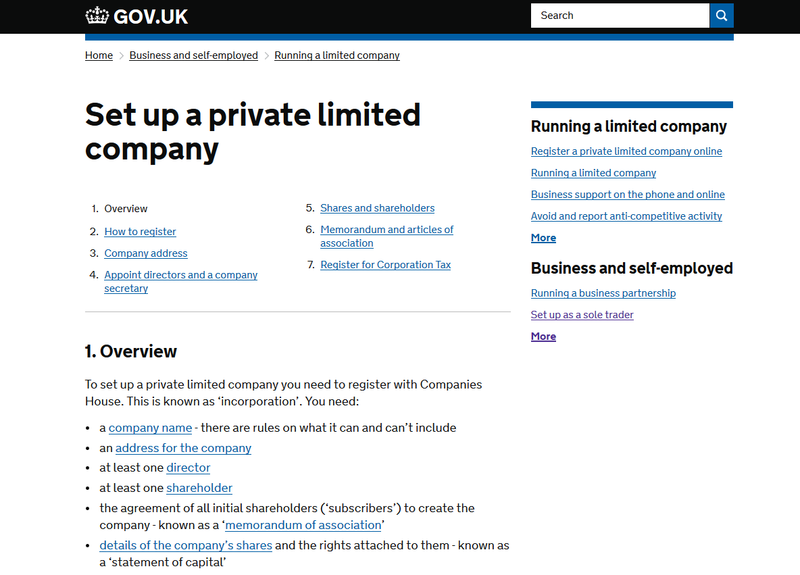 Once you know if this will work, consider if you should register sole trader or a limited company? Sole Trader You would likely need to be setup as a sole trader if you’re working on your own and you want less hassle with setting this up. You will need to register your business with HMRC and follow rules on running and naming your business. Whatever type of company you choose, you will need to consider a company name. This must be unique to you and is something that reflects your business and is something that sticks on people’s mind. Now you have a company name, you need to put that into a visual format so people can identify your company. Below are some of the logos we have created for existing customers. A logo should be able to be remembered by your audience and a logo should contain the colours that you like for your business. These colours should also then apply to any other marketing materials so people identify your brand colours as well as the name. Once you have a viable business idea and setup a company, its time to consider how you’re going to market your business to your target audience. Starting up business means you will be at level 0 with people recognising your brand. A logo is essential for your business as it helps people to identify your brand via the logo, colours and personally I think gives people a level of trust. We can design some logo options for you for your business which will give you a unique logo for people to begin recognising your brand. Apply your newly designed logo to your business cards, stationery etc... This will also contain your brand colours to give the same theme to people for recognition of your brand. This reflects your business name so for example if you had a mobile car cleaning business it may be called mobilecarcleaning.co.uk, so we can register this for you and the name on its own would be very low cost and renewable every 2 years. Setup company email addresses Rather than having a gmail, Hotmail, yahoo email that don’t commonly reflect the business name, you can have an email that is info@mobilecarcleaning.co.uk for example which would be so much better in getting the brand name in there. Any business nowadays needs a website to showcase their services and having a website gives a level of trust to a visitor as if you’ve spent the time getting a website designed it shows people you’re a serious business. If you want to compete in your target market, it’s essential to have your services listed on your company website. Gives people confidence you’re an authentic and professional business. Show customers your products and services for them to read at their leisure. Provide a clear call to action for people to complete a contact form. Measure the visitors to your website and what they are looking at on your website. Allows you to gain some of your market share of online customers searching on Google etc. Eadetech Web Design can setup a bespoke website for your business that would have your logo with a design that reflects your colour scheme and contains your services, photos of your work, ability for someone to complete a contact form, and so helps you gain enquiries online. Using Google to advertise and using social networks like Facebook, Twitter, YouTube, Instagram etc. can help to drive traffic to your website and can be. Talk to us today for setting up your online start-up business in 2017.